One of the most dreaded diseases in humans is cancer. 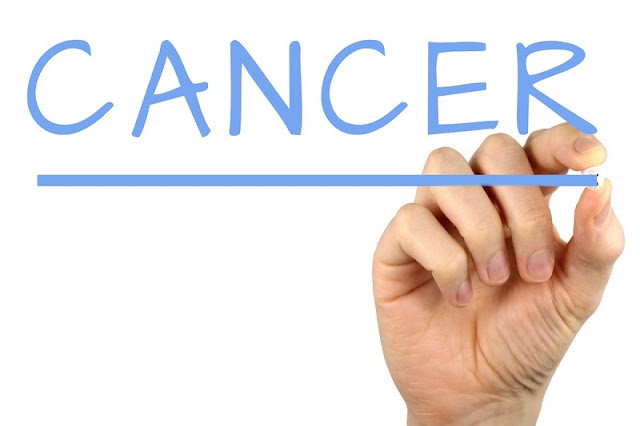 The body affected by cancerous growths is physically and emotionally compromised to a large extent. The fear of cancer kills many affected people before cancer actually causes death. Cell growth and division is an important process which is generally kept under check via various mechanisms and signals. Cancer begins often when a cell gains the ability to grow and divide even in the absence of a proper signal. Cell cycle is regulated by the functions of certain ‘stop’ and ‘go’ signals. When a cell refuses to follow the given signal (to stop growth) and does the opposite and proliferates in unregulated and uncontrolled manner, it can give rise to cancer.